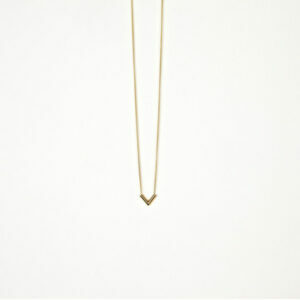 Large Point charm on a fine chain hand made by Hackney based Designer Karin Andréasson. 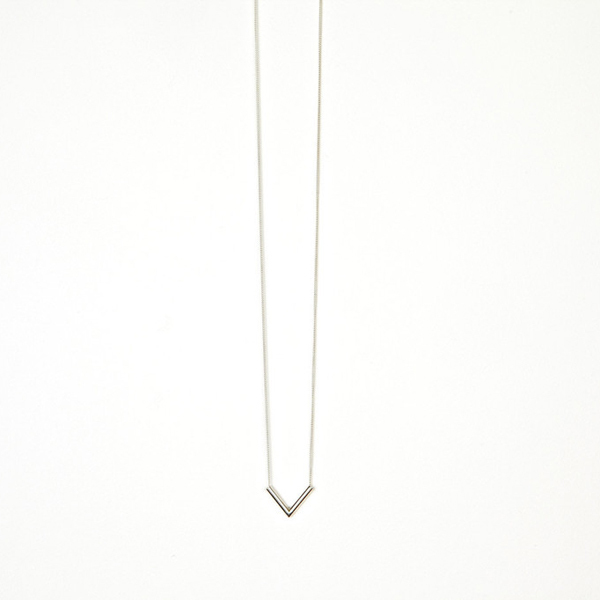 Necklace measure 52cm, 20 1/2” and charm 1.5cm x 2cm. Charm is free running on chain.